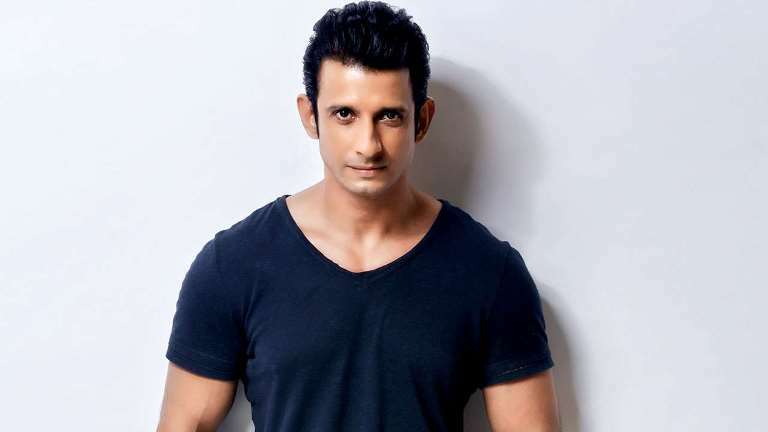 Sharman Joshi plays the fictional character of a journalist in ‘The Least Of These: The Graham Staines Story’, the new film which is based on a real-life incident that created a stir in the Indian state of Odisha in the late 90s. Graham Staines, an Australian Christian missionary and his two sons were burnt to death by a Hindu fundamentalist group in the Keonjhar district of Odisha. In this exclusive interview, the actor talks about the film, making his digital debut, starring in ‘Mission Mangal’ which is one of the most anticipated films of the year, working in Vishal Bhardwaj’s first project as a director back in the day and more. The film is based on quite a controversial subject. Did you have any apprehension while signing the film? No, we never set out to make a film which would stir up a controversy. It is based on a real incident that happened twenty years back and we have tried our best to portray the facts as accurately as possible. Though we are talking about one particular event, acts of violence happen all across the globe. Through this film, we are trying to emphasise on the importance of hope, peace and harmony in the world and I hope the audience feels the same after watching the film. You are very selective about the work you do. As an actor, what do you look for in a script? There is no criteria as such. I go by my instinct. I do not make any calculations. I always react to the written material. Sometimes, the script gets translated onto the screen very well and at times, the result is not what you would have expected it to be. You are a part of ‘Mission Mangal’, one of the most anticipated films of this year. Yes, ‘Mission Mangal’ should release in August. Akshay Kumar and R. Balki are producing it. We have finished shooting for it and the film is in the post-production stage now. I am not at liberty to share anything about my role at the moment. In May, I will shoot for a film called ‘Fauji Calling’. I am also very active in theatre. You are making your digital debut this year with AltBalaji’s ‘Baarish’. What made you say a yes to the show? I liked the script. I love how so many interesting subjects are being explored on the web. A lot of people from the creative world are getting a good platform to showcase their talent. There is a lot of freedom there. I have signed another web show which I will start shooting for soon. You started out as a theatre actor and then, did a TV show called ‘Gubbare’ before getting into films. Yes, ‘Gubbare’ was a one hour show for Zee TV. I did just one episode for it and never really did a full-fledged television show. It was Vishal Bhardwaj’s first outing as a director and I was very happy to be a part of it. We have known each other since my first film ‘Godmother’ which he scored the music for. Those days, I was doing theatre and not getting a breakthrough in films. I thought of working in television but the kind of content that was being made was far removed from my sensibilities. Eventually, I got more work in films and continued working there. You are very active in theatre, not just as an actor but a director too. Do you plan to direct a film someday? I love directing plays but I cannot imagine myself directing a film. That is a lot of hard work (laughs).